If you’re looking for a brand which prides itself on having everything you need and more jam packed into every product, to giving you great value for money and assurance you are giving your body everything it needs to grow and more, then 5% Nutrition is the brand for you and their Crea-TEN is the most complete creatine supplement available on the market. 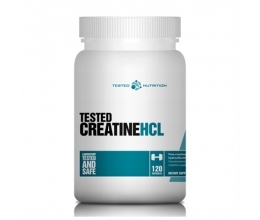 Creatine has been used for so many years and its effectiveness on strength and muscle growth has been demonstrated numerous times in clinical studies. With today’s technology, there are a wide variety of creatines, which each have their own specific added benefits so how do you choose which is best? Well Crea-TEN contains ten forms of creatine so you no longer have to make the choice! 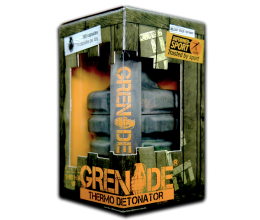 Crea-TEN throw in 10 of the best types of creatines on the market and added transporters to increase delivery to your muscles! 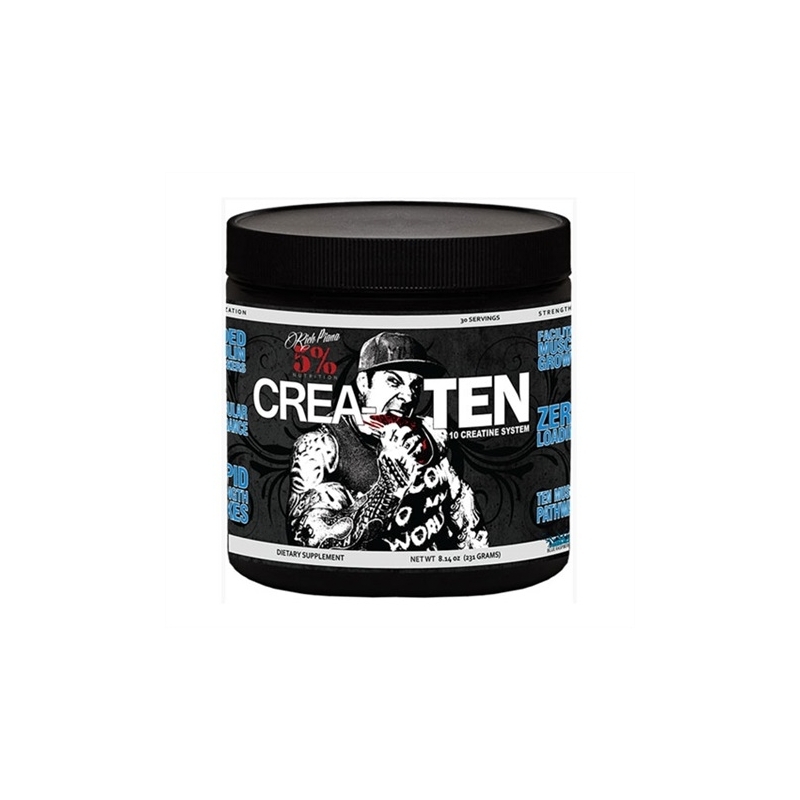 Crea-TEN also has 8 different ingredients in it specifically as added extra assistance to ensure your muscles can successfully uptake the creatine into your muscle. These ingredients are transporters and ingredients that greatly increase your body’s ability to soak up creatine deep into the muscles. 5% nutrition Crea-Ten gives you insane muscle energy, explosive style power, extra reps, heavier weight and cell volumisation making it the perfect way to take your training and muscle growth to the next level. Blend of 10 creatines for enhanced effectiveness. 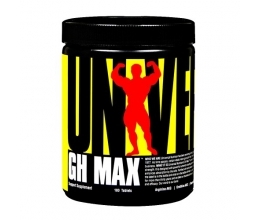 Safe and effective way to increase strength, muscular endurance and muscle growth. 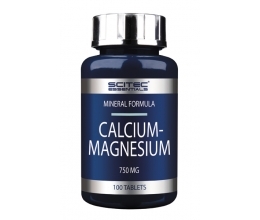 Scientifically support ingredients from numerous, large scale studies. Consume (1) Serving Size scoop mixed with your favorite beverage of choice immediately after working out ONCE A DAY. On off-training days, it can be taken any time of day. To capitalize on the benefits of the Insulin Mimickers and Creatine Accelerators, consume with simple sugars. 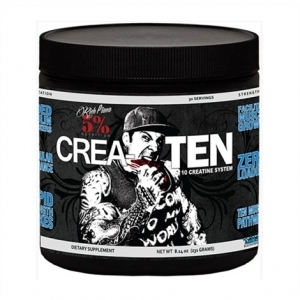 Crea-TEN can be mixed and used in conjunction with KILL IT pre-workout and/ or ALLDAYOUMAY 5% Nutrition products.